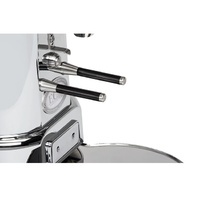 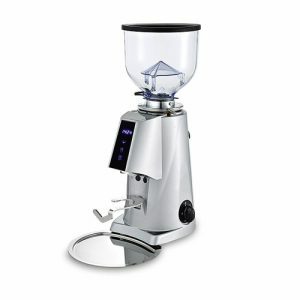 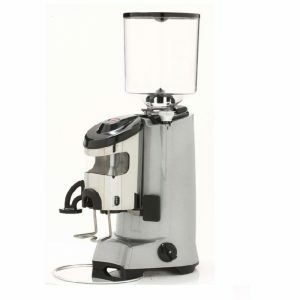 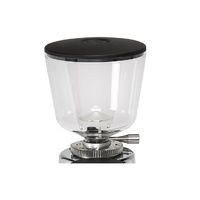 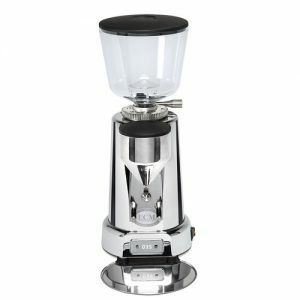 Inspired with 1950s style, The V-Titan 64 is a semi-commercial coffee grinder boasting some very impressive features. 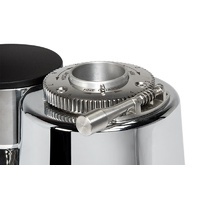 The V-Titan 64 has a big set of titanium coated burrs . 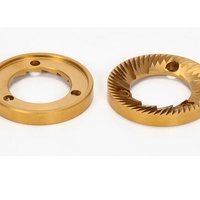 These burrs paired with the 450w motor make for some very fast grinding speeds! 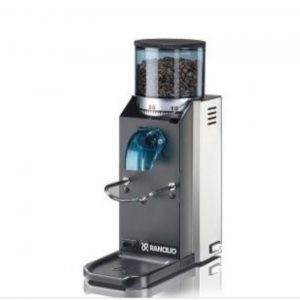 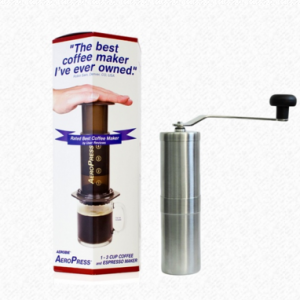 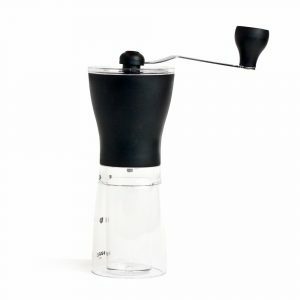 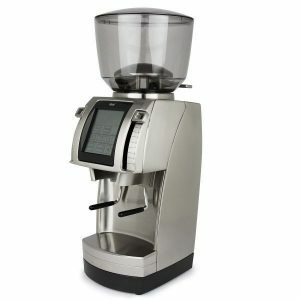 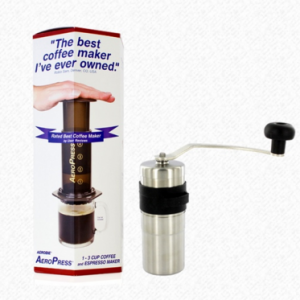 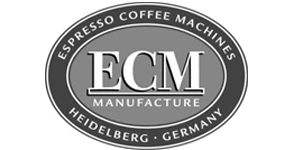 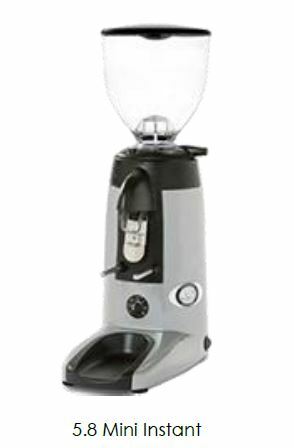 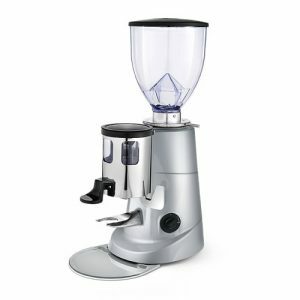 The grinder can be programmed to dispense a single or double shot or it can be switched over to manual grinding mode. 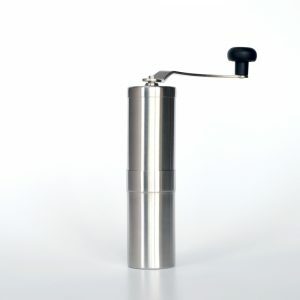 The V-Titan 64 has a digital display with a shot timer that makes programming the dose easy.